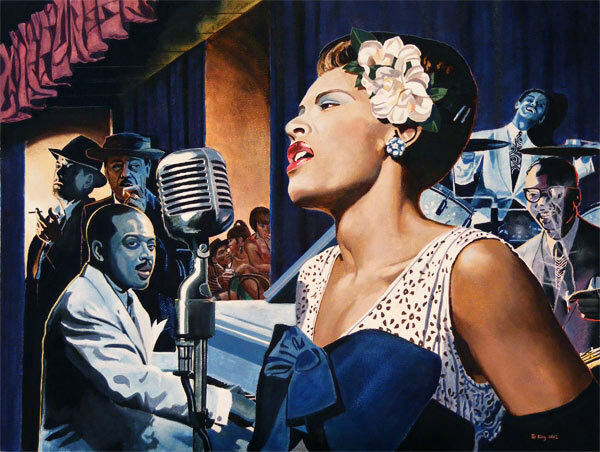 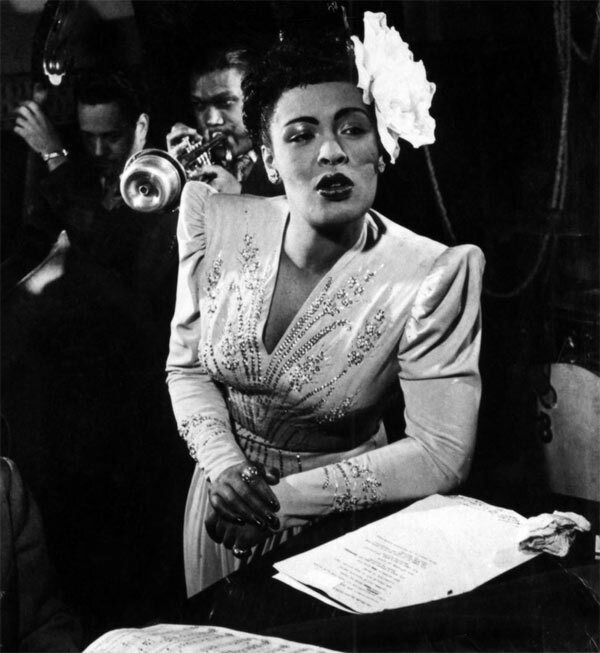 Billie Holiday is one of the greatest singers of the 20th Century. 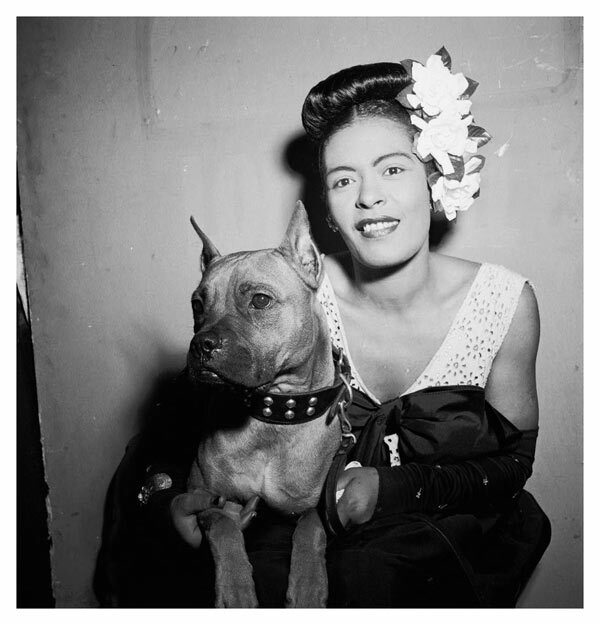 She left a legacy that will never be forgotten. 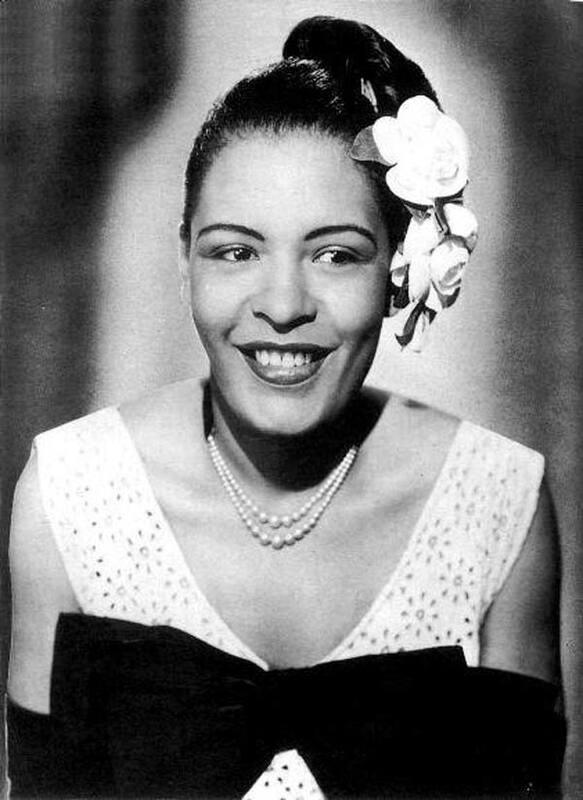 Billie Holiday’s real-name was Eleanora Harris (born April 7, 1915 – died July 17, 1959) was an American jazz singer and songwriter. 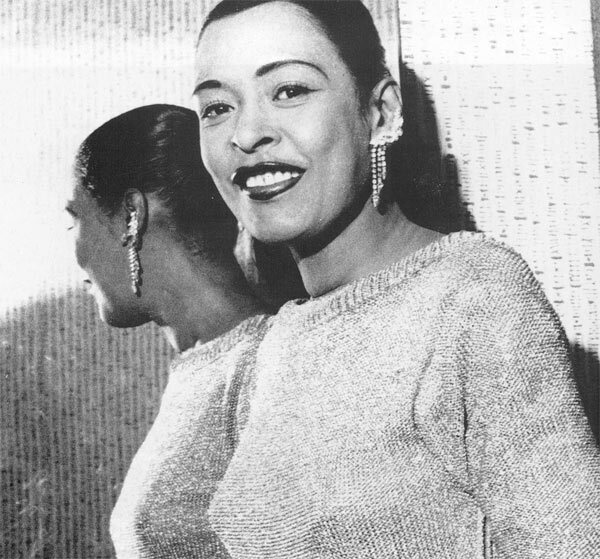 Nicknamed “Lady Day” by her friend and musical partner Lester Young, Holiday had a seminal influence on jazz and pop singing. 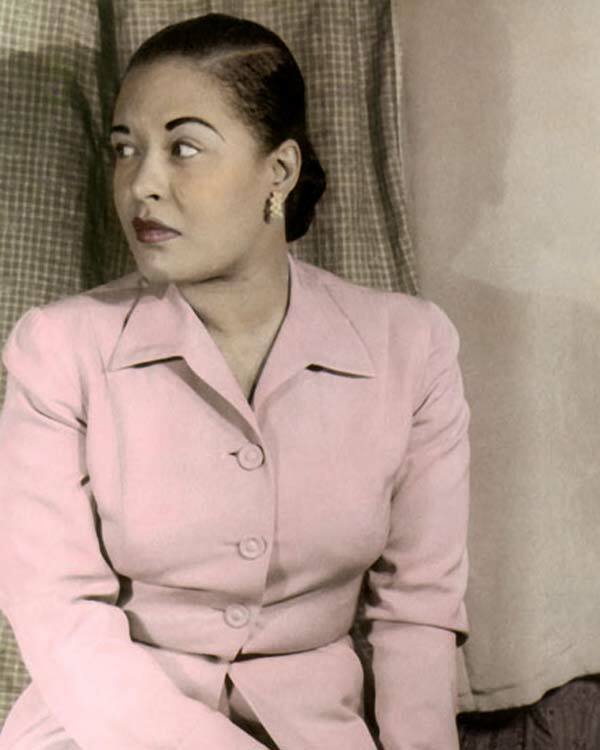 Critic John Bush wrote that Holiday “changed the art of American pop vocals forever.” She co-wrote only a few songs, but several of them have become jazz standards, notably “God Bless the Child”, “Don’t Explain”, “Fine and Mellow”, and “Lady Sings the Blues”. 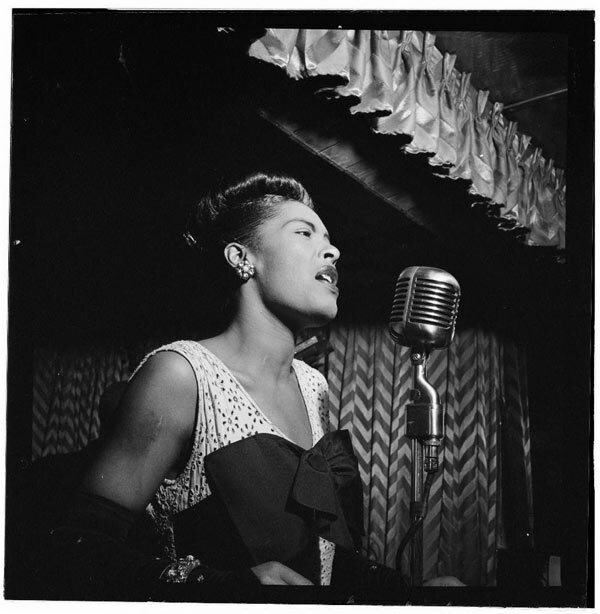 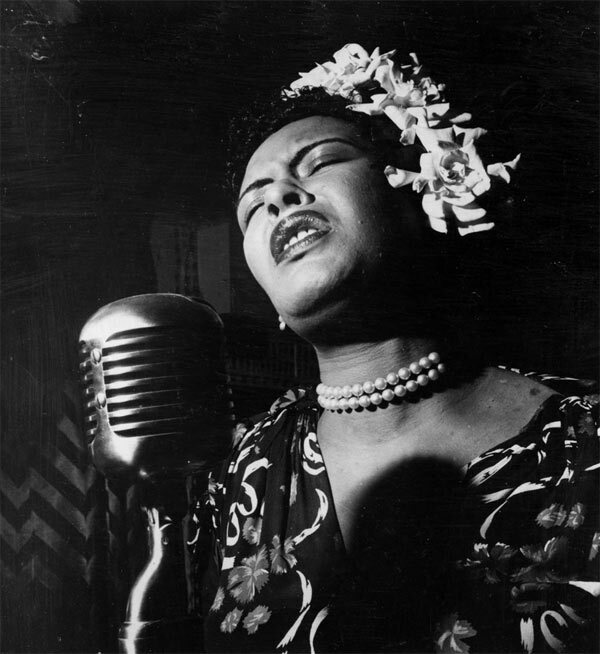 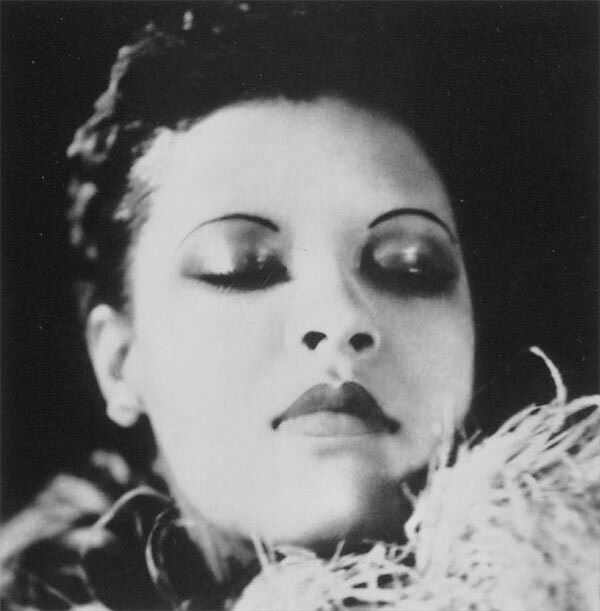 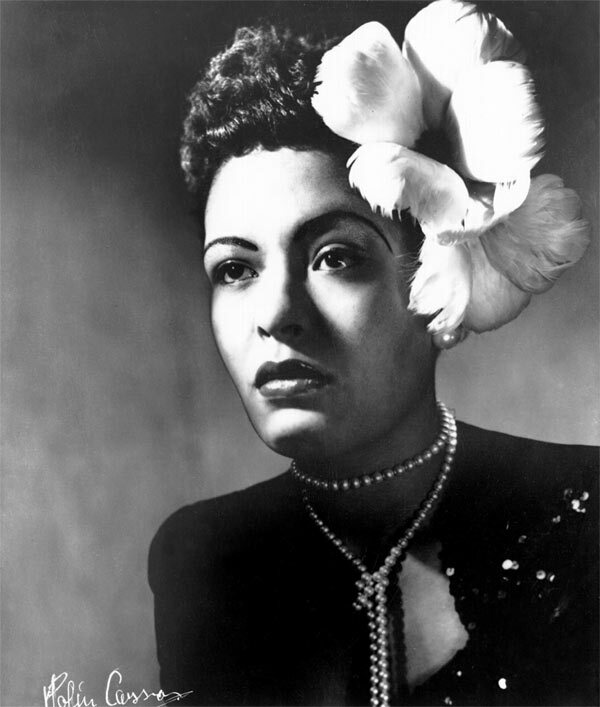 She also became famous for singing “Easy Living”, “Good Morning Heartache”, and “Strange Fruit”, a protest song which became one of her standards and was made famous with her 1939 recording.